We would like to introduce ourselves to you, our names are Dragoslav & Zlatko Jojkić . We live in Turija, small village in the heart of Vojvodina, the largest plain of Serbia.Our small kennel has produced some of the famous dogs in our country. Everything was started almost 60 years ago. 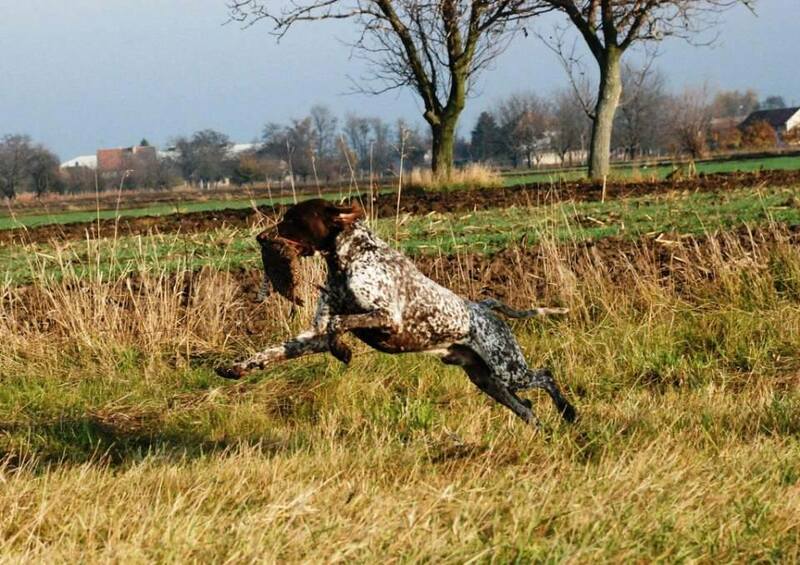 At the beginning my grenfather Mladen had good huntig dogs, and later my uncle Djordje started with serious breeding of German shorthaired pointers, and he had great huntig dogs, which were winning at working trials very often, and now my father Dragoslav and I try to continue that tradition. 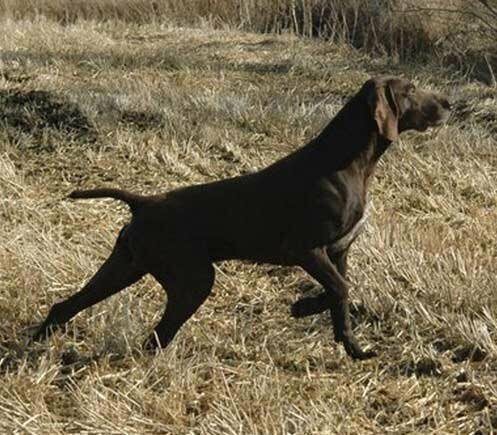 We have been breeding healthy, good temperament, obedient, strong and elegant dogs, which have been National show and working champions of many countries, International champions, as well as World Winners, and European Winners. Feel free to send e-mail us. Avaline Talisman at president Cup in Budapest - CACIB, BOB, Best of Group and Res.Best in Show!!! Copyright (c) 2018 www.avalinekennel.com. All rights reserved.